This is a replacement pod for the Drop by Suorin. 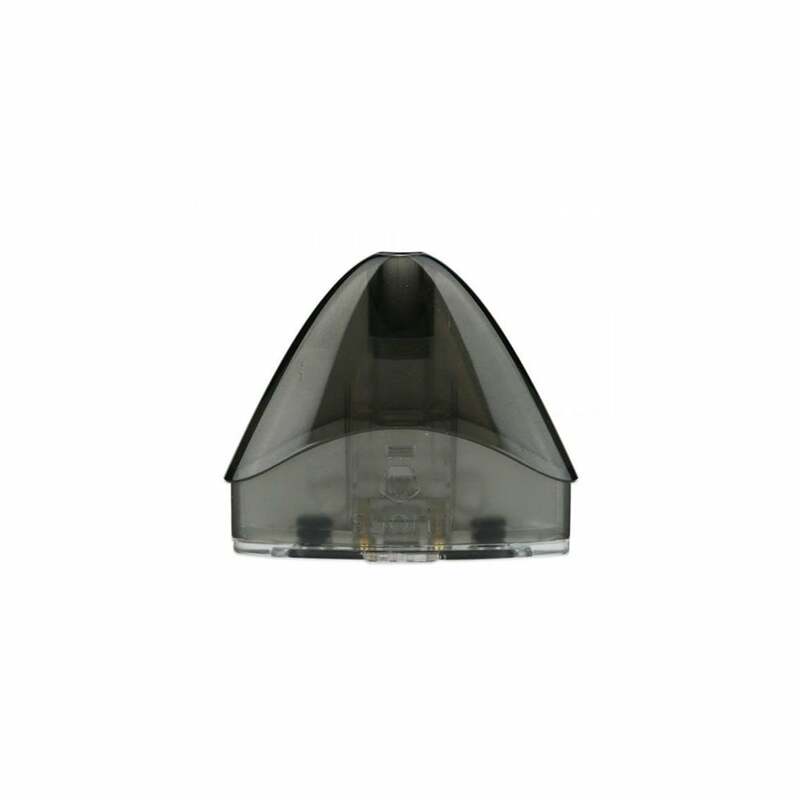 To fill your 2ml Drop pod, remove the silicone plugs from the base of the cartridge and drip your e-liquid into each filling slot in turn, before replacing the plugs. The Drop pod can be filled with 60-80% VG e-liquid or with nic salts, and will last for roughly 5 refills before you need to replace it. Drop pods come in packs of 1. Ordered this for my suorin drop but the one they sent me doesn't even fit in it. Waste of money.